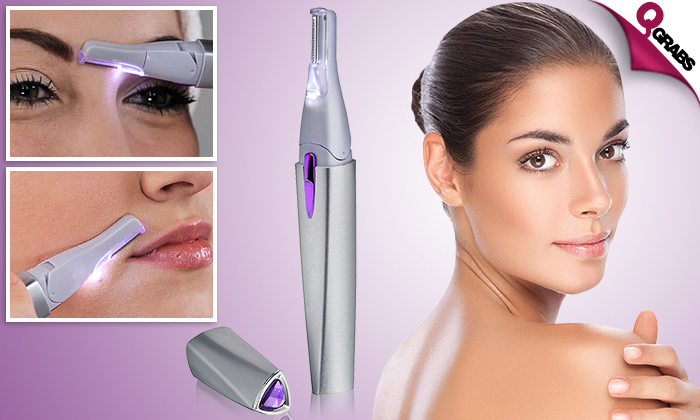 This personal hair remover features a rotating head to help you glide over contours, while the light capability helps you see fine baby hairs. With two comb attachments, you’ll be able to take care of your bikini line, upper lip and more with the help of this reliable hair remover. Cordless hair remover makes for easy use. Keep yourself hair-free with up to 47% off!